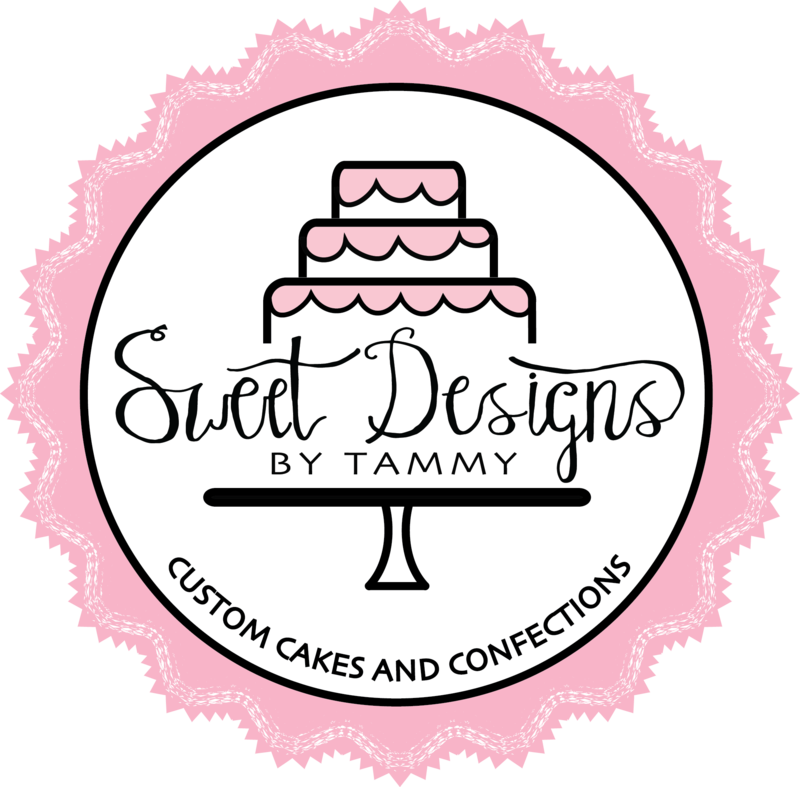 Welcome to Sweet Designs by Tammy, where custom cakes and confections come to life. Sweet Designs specializes in cakes for any occasion, from weddings and birthdays to graduations and holidays. Click on About to learn more information.